Poor Big Boi. He spent most of his career as half of a group in which he was consistently overshadowed by Andre 3000. 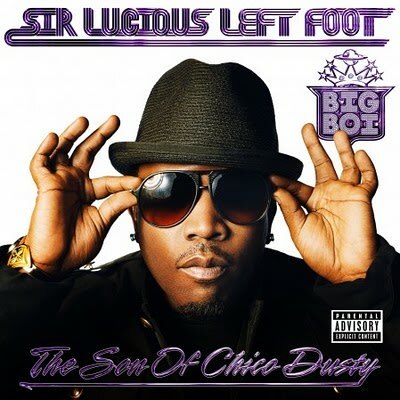 And even though he crafted one of the best rap albums of the decade with Speakerboxxx, as he prepared to drop his first solo effort the main question was, "Will Andre be on it?” Despite all that, Sir Lucious Left Foot is a triumph. While Big Boi delivers many a tongue twister and plenty of clever wordplay, what really sticks out here is the overall sound of the record. Boasting dense, robust production that mixes soul, electro, and of course funk, Big Boi (who co-produced every song) proves he’s fine all on his own.